As a user of Johnson's products already, I was keen to try the new range with my little man, Marley. I've always been a fan of Johnson's even when my eldest son was a baby. 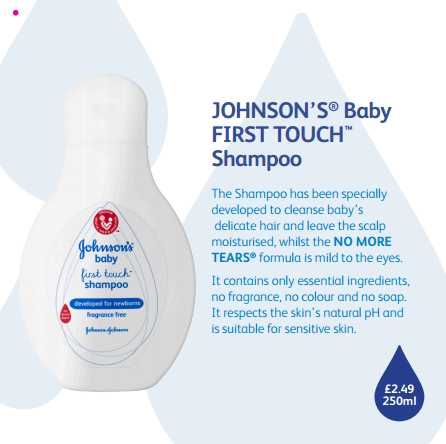 The new First Touch range is specifically designed for a newborn baby's sensitive, fresh skin. It's mild and fragrance free to ensure your baby's skin is left feeling soft and nourished. Newborn skin is around a third thinner than adult skin and loses moisture quicker, making them more susceptible to dryness and irritation and in need of extra care to protect their skin’s natural defences. In fact the study of 540 first time mums found that almost two thirds (62%) said their baby experienced dry or sensitive skin, over half (51%) experienced redness or a rash, and almost a quarter (24%) suffered from cradle cap or dandruff. Having tried this in Marley's bath, I found it to be very gentle on his skin and it was easy to use and left his skin soft and smooth. Again, having tried this when giving Marley a bath, I found this was easy to use and very kind on my son's delicate skin. It was clearly mild on his eyes too, as there was no crying when it got near. It left his hair feeling silky smooth and extremely soft. I've been using the moisturising lotion on Marley daily and it leaves his skin feeling quenched and soft. When Marley is in a good mood after his bath, I like to use oil to massage him, it helps calm him down and make him comforted and relaxed. The oil is easy to use and my son seems to love the feel of it on his skin. My son has suffered from nappy rash on several occasions and I have to treat it with cream, but I love the new barrier cream that helps form an instant barrier to protect against it happening in the first place. After using this a few times, I've found that it's very effective and it is something I will continue to use on a regular base, after all, prevention is better than cure! It's easy to use and seemed to last for a reasonable amount of time. 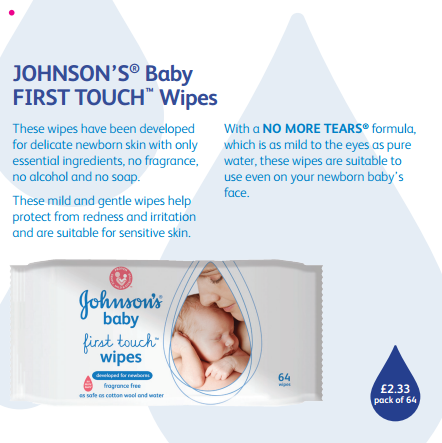 Babies get through a lot of wipes. Be it cleaning up a nappy mess, or a bit of sick after a burp or maybe just a dribbly chin, wipes come in very handy. 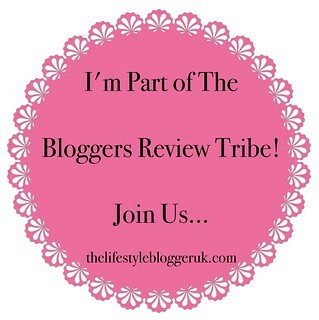 I love the gentle touch of these wipes and they are very effective in use, they do the job they are supposed to do. They are thick enough that they do not tear when using, they are nice and strong. Overall, I am very pleased with the new range of Johnson's products and I will continue to use them in future.